The first thing that hit us when testing this mower was that the Scag V-Ride had an incredible amount of power for its small size. 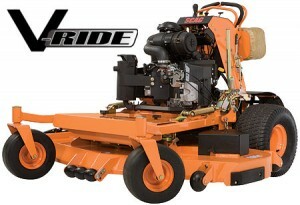 Although the V-Ride is clearly trying to be a compact model, the manufacturers have packed enough muscle underneath the hood to make even the full-sized sit down mowers jealous. For more than 25 years Scag Power Equipment has been constructing heavy-duty, commercial mowers. Scag has the experience to know what their customers want and are consistently making the changes they request. Nothing is overlooked in the creation of the “Simply the Best” commercial mowers on the market. 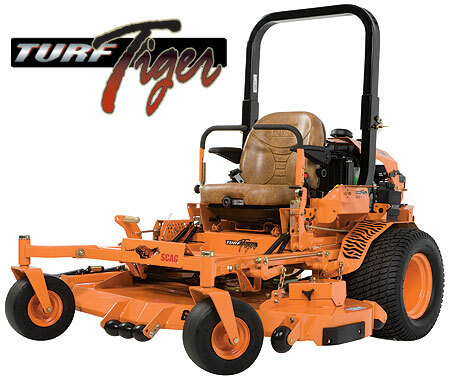 Scag has retained their title as the premiere commercial mower line in the industry. 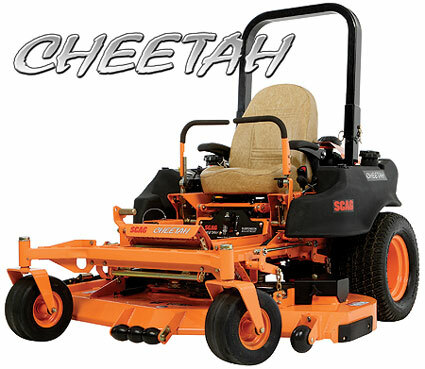 Scag Mowers – Which Series is Right for Me? Hydro-Drive Scag SW Spares Ultimate Hydro Tiger Cat SCZ61V-31KA Zero Turn Cheetah TurfTiger Wildcat Parts SFZ STHM 36" 17hp SCZ61V-32BV Genuine Stand On 19hp Fixed Deck Lawnmower 16hp Mowers Aftermarket Kawasaki KAI Engine ZT-5400 V-Ride Walk Behind Freedom Z Three-Wheel Review 61" 48" Replacement SFW SWZ Commercial Mower Scag OEM Parts 48” SWZU 52” Mower Belt Drive 52"